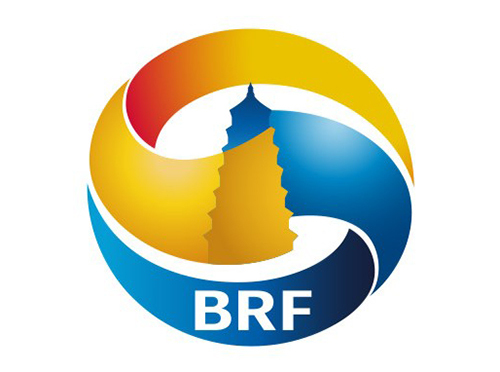 Getting involved in the Belt and Road Initiative (BRI) means access to high cost performance products as well as medium- and high-end manufacturing capacity from Chinese enterprises. The advanced technology and ideas of Western multinationals will also become available. 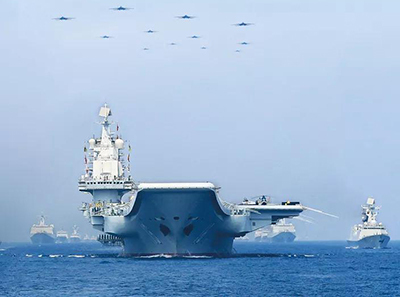 To commemorate the 70th founding anniversary of the Chinese People's Liberation Army (PLA) Navy, China will host a series of activities, among which an international fleet inspection in late April is the biggest highlight. The Uppingham School, established in 1584, is a renowned middle school in the U.K. For over 400 years, it has been dedicated to cultivating students' well-rounded abilities. 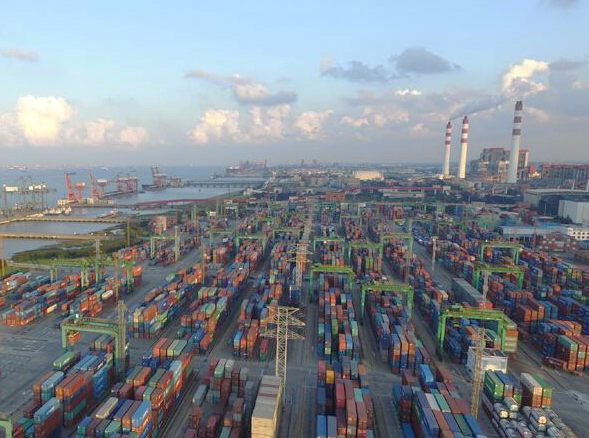 Italy has signed of a memorandum of understanding to become part of China's Belt and Road Initiative, or BRI — one of the top highlights of cooperation during President Xi Jinping's recent visit to Italy. Last month, China unveiled its Outline Development Plan for the Guangdong-Hong Kong-Macao Greater Bay Area. As one of the major topics of this year's Two Sessions, the draft foreign investment law is the most powerful legal guarantee of a sound foreign investment climate. Premier Li delivered his government work report covering the past year, in which the Chinese economic development is the issue of greatest concern to the people. Satellite data shows that the Earth's green leaf area has increased by five percent since the early 2000s. China and India are two leading contributors. Rice is a staple food at the Chinese dining table. Many people associate plump-eared rice with happy lives. Recently, a heartwarming short video called "Four Generations Under One Roof" went viral.